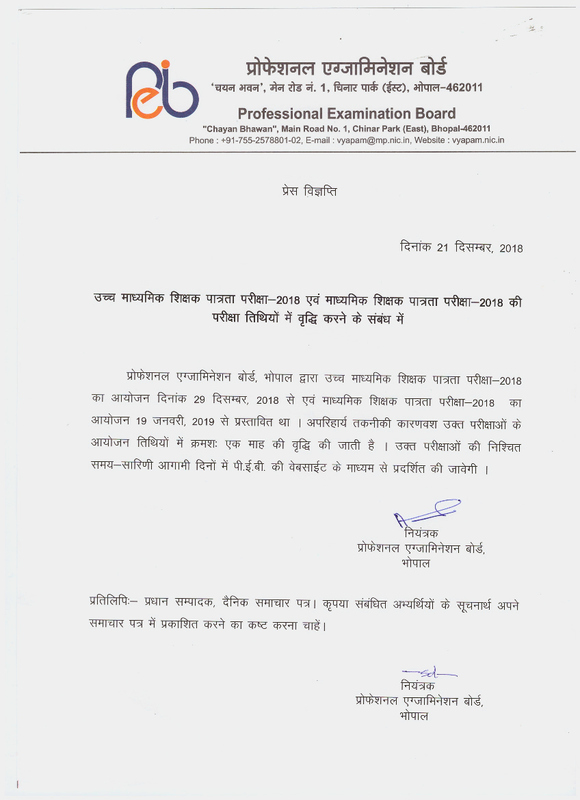 MPPEB Middle School (MP TET) Answer Key 2019. Description: Madhya Predesh Professional Exam Board, MPPEB has Recently Uploaded Answer Key Schedule for the Post of Middle School Teacher Eligibility Test (MP TET) Examination 2018. Those Candidates who have Registered to the Following Vacancy Can Download Answer Key Schedule Now. Bhopal, Indore, Jabalpur, Ujjain, Nicham, Ratlam, Mandsor, Sagar, Satna, Khandwa, Damoh, Katani, Sindhi, Chhandwada, Balaghat, Riwa, Sivani, Khargon.